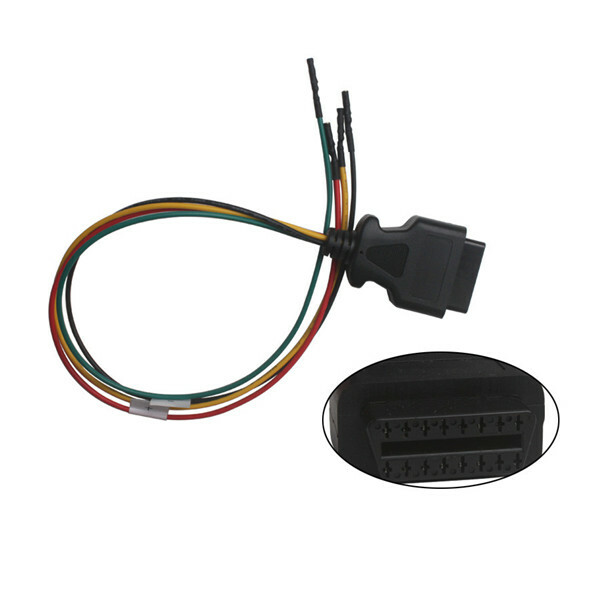 1.Name and version of the vehicle system. 2.Stored fault codes, proposals for remedial action and delete option. 3.Control unit configuration and settings. 4.Information about electrical components and their location. 8.Circuit diagrams. For each circuit there is a diagram which clearly shows how the particular circuit is implemented in the respective vehicle. 9.Chassis data. 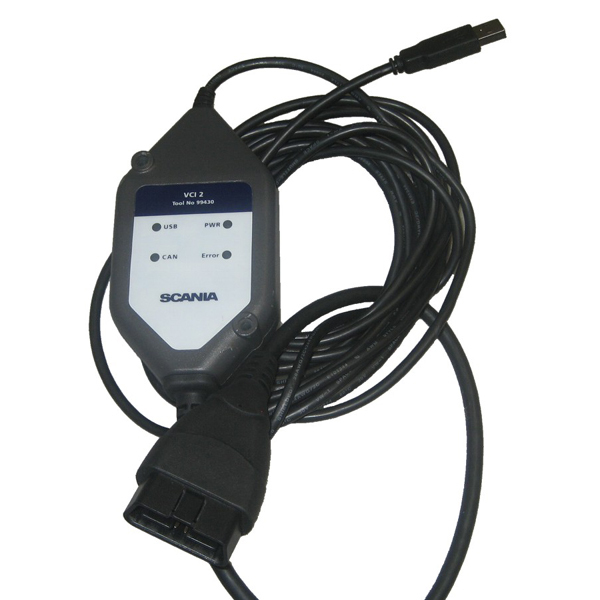 The vehicle gives the program a description of itself and how it is configured. 10.User functions. In order to meet service market requirements to work more effectively, there is an option to troubleshoot via user functions, e.g. cruise control. 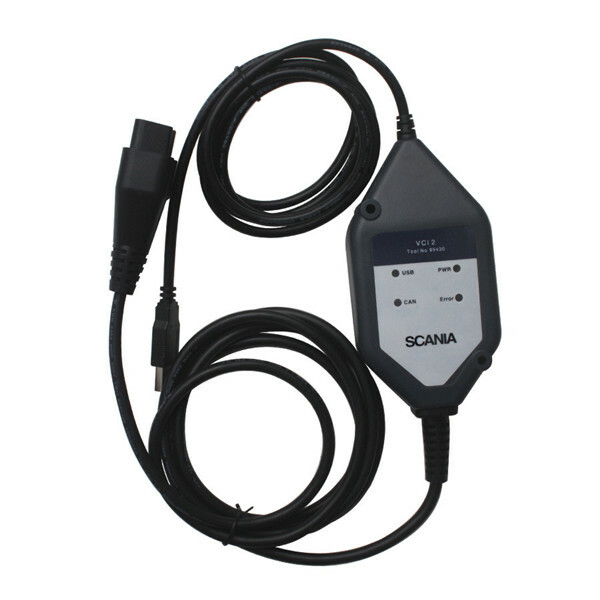 VCI2 supports the earlier systems in P, R, T series and K, N series vehicles and industrial and marine engines.System in the vehicle supported by SDP3.Use of the program requires a PC, a USB key and a VCI2. 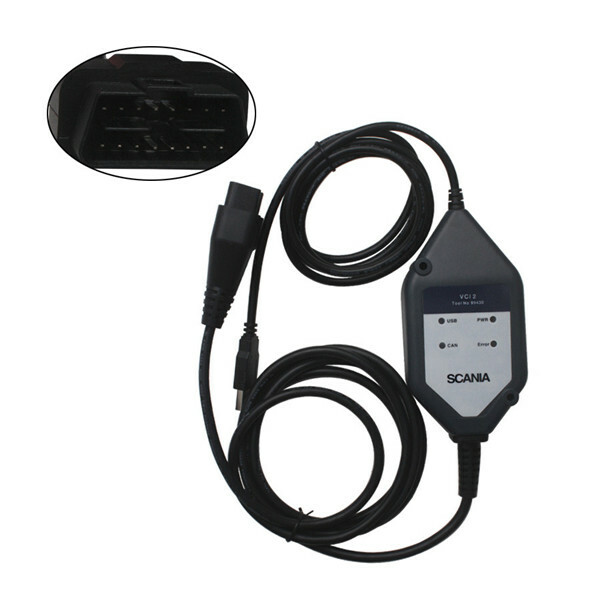 These components must comply with the applicable system requirements, so that the program will operate correctly.After connecting VCI2 to the PC and starting SDP3, you can access information about VCI2 by opening the menu under View. This works regardless of whether VCI2 is connected to the vehicle or not. Does it read Serie 4 Trucks? Does it read Scania Serie 4 Trucks? Is it only for trucks? Hello,yes,it is only for trucks diagnosis. 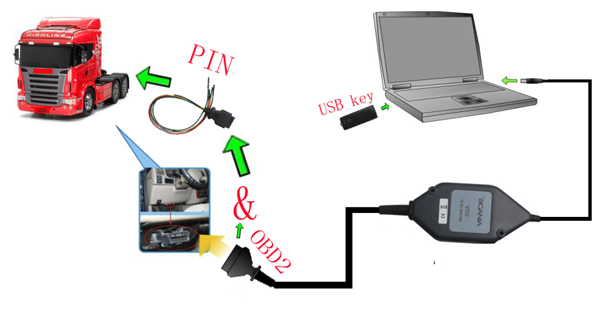 hey, your product need usb or no need usb key to work ?? your product made in China ? ?